1000 cranes is granted one wish. people used to be my neighbors. The other half were my friends. More a play or unfilmable film than a book of poems, more a wish than a journey, Kings of the F**king Sea is based on the Odyssey, the writings of Joseph Campbell, art historical texts and museum exhibitions. 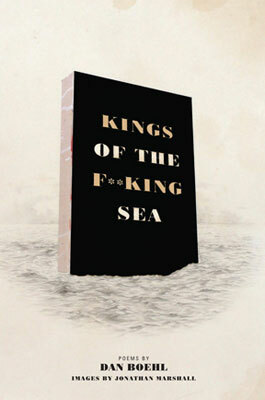 Kings of the F**king Sea unfolds more like a play than a book of poems, is more an archive than an art book. Kings of the F**king Sea reveals a world that exists on the edge of society but is subservient to it, a world of artists, poets, merchants, sailors, and soldiers who break themselves against the sea and the vast unknowable opportunity it represents. As one poem goes, “The world invents, the sea discloses, and irony isn’t a necessary tool for successful men.” On the sea, as in art, some make it and others die nameless, destitute of love, forgotten. Conceived by poet Dan Boehl and artist Jonathan Marshall, Kings of the F**king Sea is the culmination of their four-year friendship and collaboration. 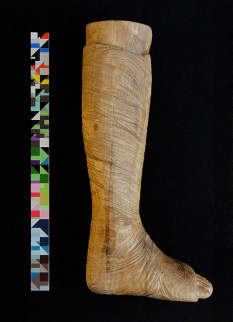 The book features full-color images of Marshall’s drawings, paintings, collages, and sculptures, working in tandem with the poems to flesh out a beautiful, broken, psychedelic, and necessary tale of artist expression and its failure. I often have a difficult time distinguishing between the memories of my childhood nightmares, the movie Time Bandits, and now Kings of the F**king Sea. At the heart of each is an unrecoverable distance from home. In Dan Boehl’s poems, the sea is not home. If we stay on it, we will eventually drown in it, but there is nothing we can do. His poems are unforgivably wise. Like the sea, they are an unafraid mirror. And though they remind us it’s always too late–that our adventure is a constant failure–their beauty keeps us afloat for just long enough. “There is no level / in my mind, in other words / the world.” Are you about to read this book? I think you must be ready. 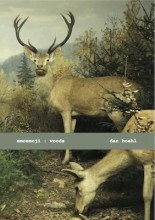 Dan Boehl’s poems are a talisman, a supernatural scaffold over our neglected conscience. Everything happens, and it stings, and is beautiful when it’s not awful.